Flashpoints are gripping short stories consisting of mercenary missions with new crew conversations, special events, critical decisions and valuable rewards. 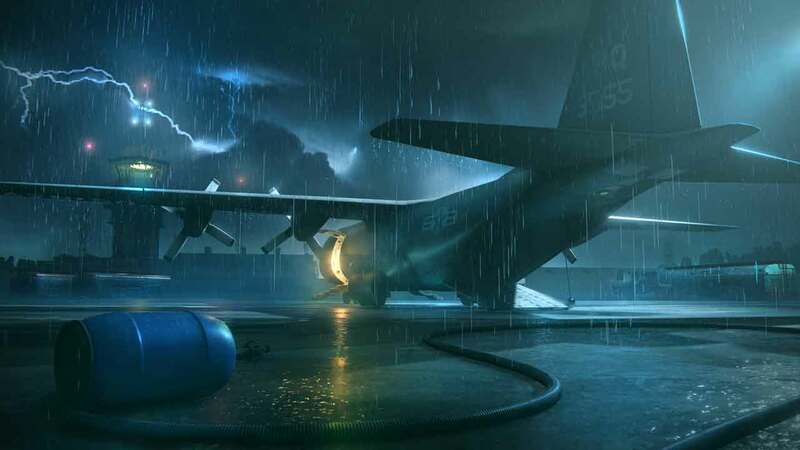 To further increase the intensity, some Flashpoint stories will include consecutive deployments, in which the player will not be able to repair their mechs between missions. 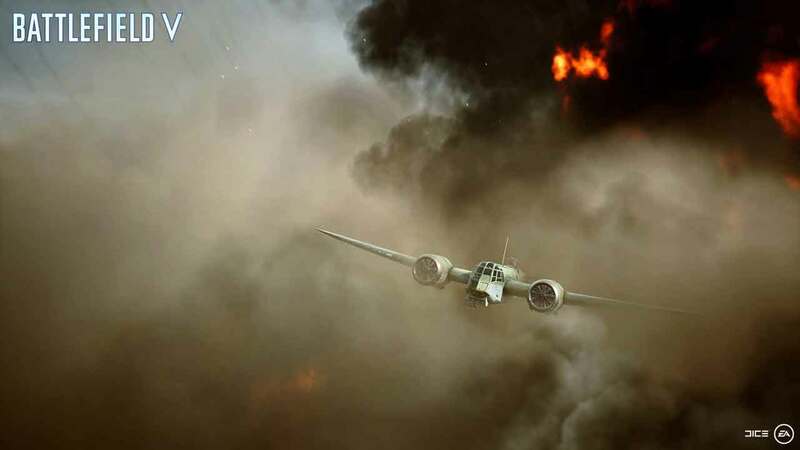 A flashpoint with several missions is also included in the free update of the main game, which will be released in November. The new BattleMechs include the Hatchetman, with its armour-piercing power, Crab with its speed and agility and Cyclops with its flexible firepower. Furthermore, a tropical coastal regions as a new map option will be released and the Target Acquisition mission type introduced, in which a group made of light and medium-weight mechs must take three target objects on a map. 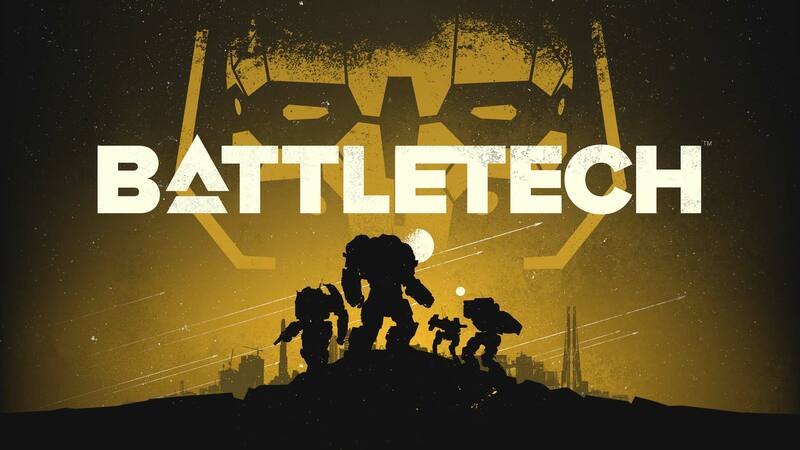 Battletech, developed by Harebrained Schemes, the studio responsible for the critically acclaimed Shadowrun Returns series, is the next generation of turn-based, tactical Mech battles. The year is 3025 and the galaxy is in a cycle of perpetual war waged by noble houses with gigantic mechanical combat vehicles called BattleMechs. Players are able to become the commanders of of Mechs and the MechWarriors they control, trying to prevail in a brutal interstellar civil war. The starbase, from where operations are controlled can be upgraded. Tasks not only include negotiating mercenary contracts with feudal rulers, but also repairing, maintaining and customizing the BattleMechs to the player's needs. 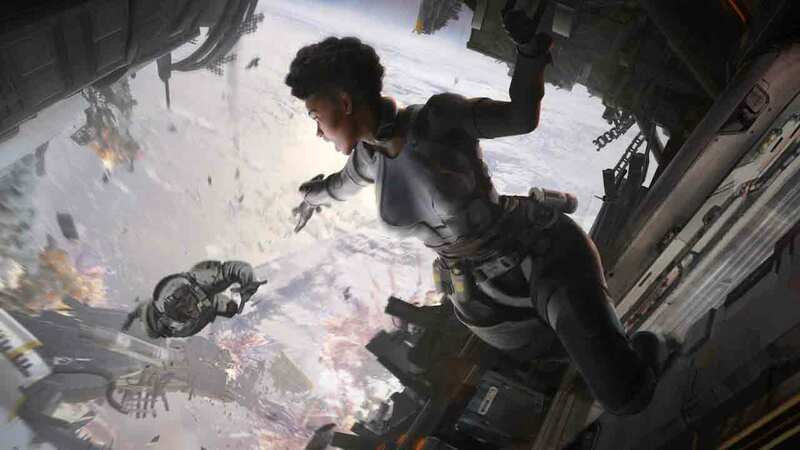 An exact release date other than November 2018 has sadly not yet been announced, but you can find the cheapest prices for Battletech here.